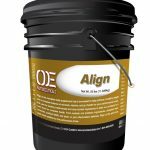 Align is the complete daily supple­ment that is formulated to help achieve a healthy weight and a complete bal­ance of minerals, vitamins, and gut health for your performance horse. 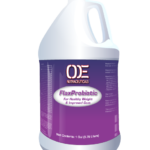 We use the leading trademarked and case studied ingredients to take our products to a new level for complete health. 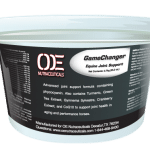 From prebiotic and probiotic ingredients, chelated trace minerals, purified MSM, and biotin, to joint in­flammation defense, Align is the all-in-one daily feed additive for the per­formance horse. 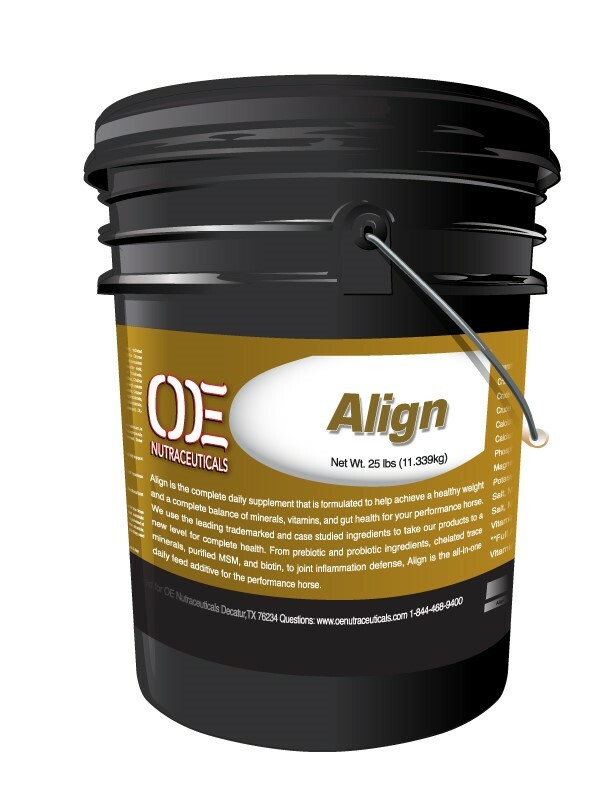 Align contains trademarked case studied ingredients to help with nutrient utilization, support the body’s normal anti-inflammatory response, vitamin and mineral balance, and gut health. 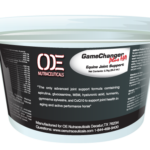 All-in-one daily feed additive with Trademarked ingredients.